A microgrid is a small-scale power production and delivery system comprising distributed generation facilities co-located with the loads they serve. 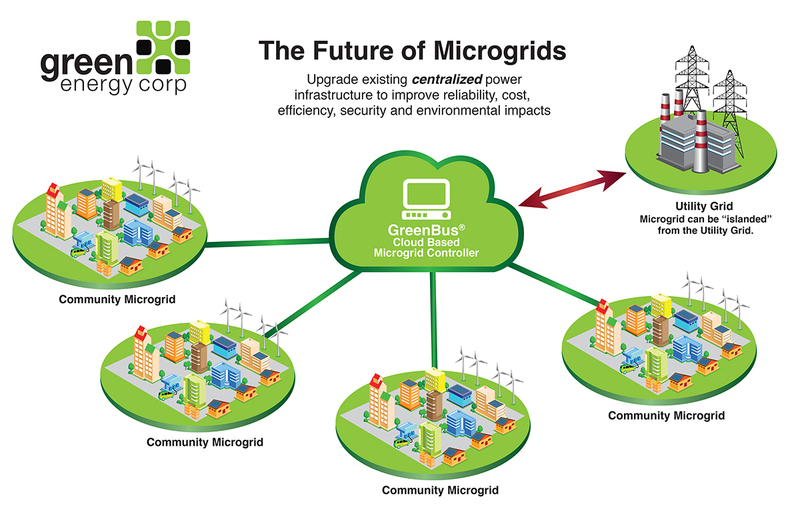 Microgrids encompass multiple types of energy generation resources, storage systems, and efficiency programs, allowing for optimal utilization of renewable energy resources and facilitating advanced energy management, demand response, and load reduction solutions. Microgrids are able to be connected to the utility grid to purchase power from the grid or sell power back to the grid as conditions dictate. 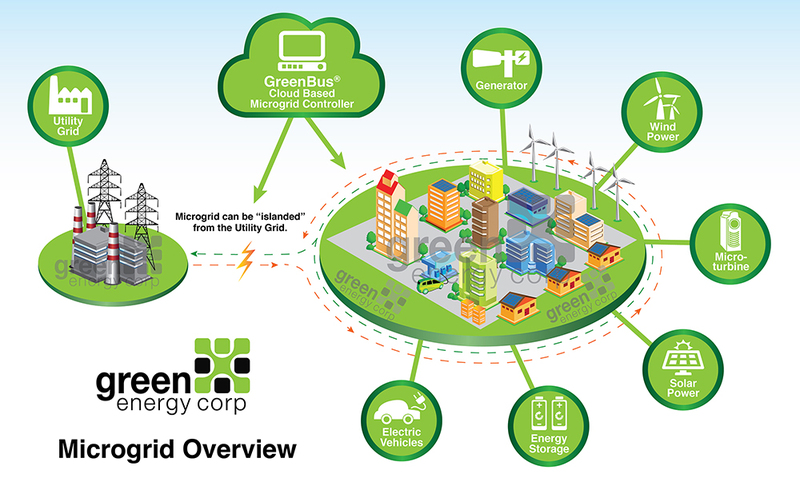 Microgrids can be designed to operate “islanded” when the utility grid is not available. Environmental – Reduction in harmful emissions resulting from optimal use of renewable resources and energy efficiency programs. They improve the efficiency of the larger power grid. They offer power resilience against natural disasters such as earthquakes, tsunamis and storms. They can power disaster relief centers during regional and national crises. They are secure against cyber and physical attacks. They are great for the environment because they use renewables resources. They create jobs and education opportunities.